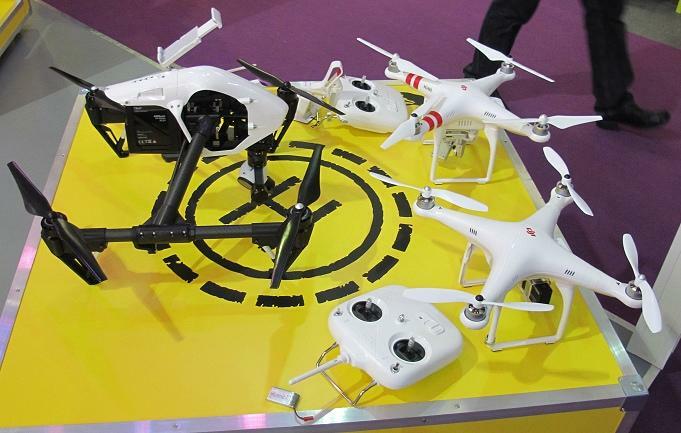 The first-ever World Fly-In Expo was held recently in the central Chinese city of Wuhan. The air sports extravaganza was co-hosted by the FAI, the world governing body for air sports, and the Aero Sport Federation of China. This global aviation event featured hundreds of aircraft, including jets, helicopters, hot-air balloons, auto-gyros, and ultra-light planes. More than 1000 pilots, athletes, coaches and referees from 37 countries participated in this mega event organized by the Wuhan Economic and Technological Development Zone. Another highlight of the event was the creation of a new Guinness World Record, involving 100 hot air balloon weddings. Chinese-made remote-controlled flying machines stole the show. The drones drew massive crowds at exhibition booths. The tiny propeller-driven flying machines performed in tight formation, high above the ground and competed with each other in events like delivering parcels and spraying plumes of mock pesticide.